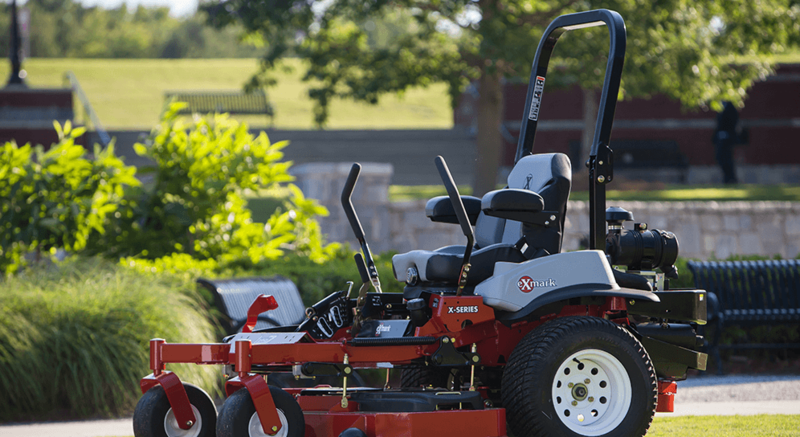 If you’re looking for parts for your lawn mowers or handheld tools, you’ve come to the right place. Our factory trained technicians and first-class service department offer the fastest repair turnaround time in the area. From minor tune-ups and maintenance to major overhauls, our knowledgeable, certified mechanics can get you up and running quickly.